I worked in a dealership in McPherson, Ks. while attending college. Upon graduation, I started work in the Wichita Branch and had my first territory at Iola, Ks. My first experience was a massive shortage in the dealer inventory and an underground dealer principle.....we cleaned it out in less than 24 hours.... I worked several territories for short times then left when the company closed the Wichita Branch and started a dealership at Hutchinson, Ks. I sold my interest in that within a short while and pursued family business interests....... 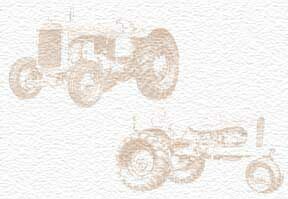 I still work on old model tractors at home.